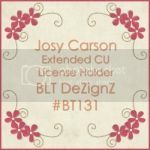 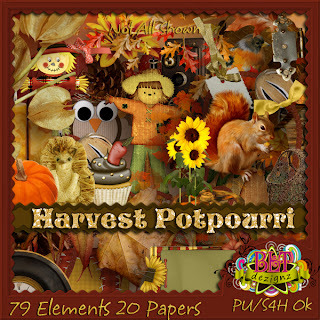 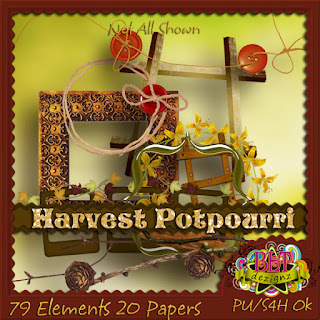 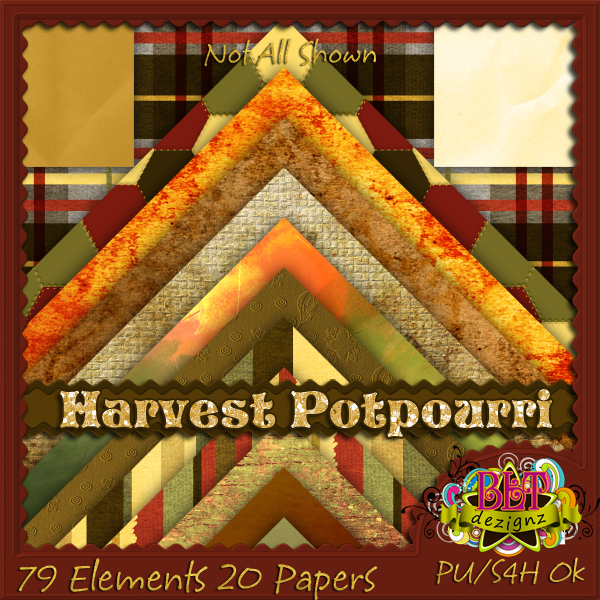 BLT Dezignz: New Kit: Harvest Potpourri! 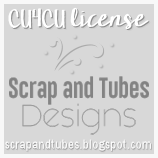 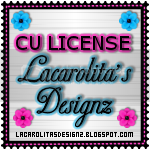 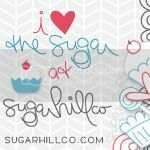 Available in Full and Tagger Sizes! 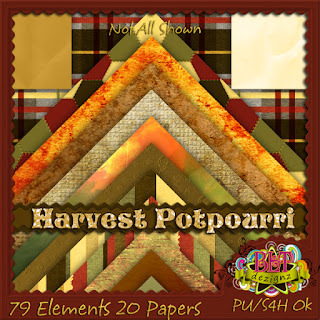 Going in all stores tomorrow!